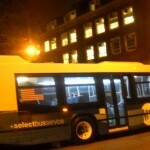 Ditmas Rides this Friday – in costume! 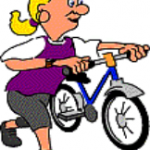 Dress up yourself, dress up your bike and come to our next Ditmas Ride this Friday (10/29) at 7:00 pm. 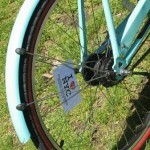 Of course you can join us if you or your bike are not dressed up. 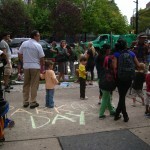 We will meet in front of the Qathra Cafe on Cortelyou Road between Stratford and Westminster. 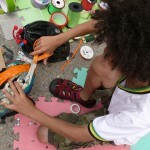 Traffic Calming party this Sunday July 18th! 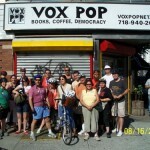 This Sunday, July 18th 2010, we’re partnering with Vox Pop Cafe and Ditmas Park Blog to celebrate public space for people and make the corner of Cortelyou and Stratford safer! 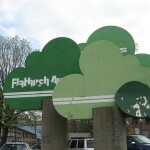 This coming Monday night, June 28th, presents a great opportunity for local Livable Streets advocates to have some input on what the future design of Flatbush Avenue will look like! 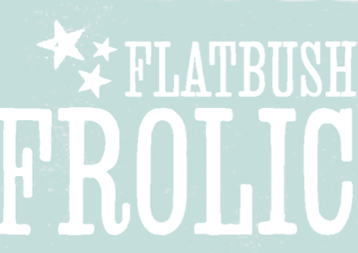 Flatbush resident Deb Kapell invites YOU to join her Bike to Work ride this Wednesday! 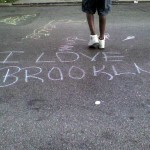 Sustainable Flatbush invites you to celebrate BikeBKLN by visualizing a future of Livable Streets! Okay, now I can speak from first-hand experience: Summer Streets, New York City’s experiment with creating a car-free haven for pedestrians and cyclists, is truly fantastic!